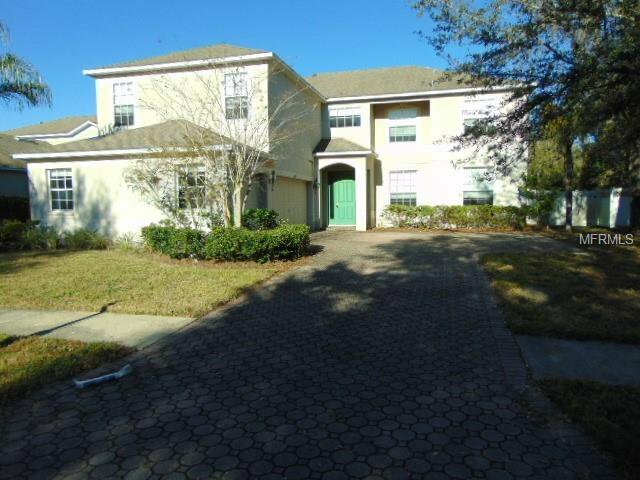 Great opportunity with this 5 Bedroom 4 Bath 3 Car Garage home with over 3600 SF. Home is in good condition needs minor cosmetic repairs ** NOTE** Employees and family members residing with employees of JPMorgan Chase Bank, N.A, its affiliates or subsidiaries are strictly prohibited from directly or indirectly purchasing any property owned by JPMorgan Chase Bank, N.A. Listing courtesy of FLORIDA LUXURY REALTY. Selling Office: CHARLES RUTENBERG REALTY INC.